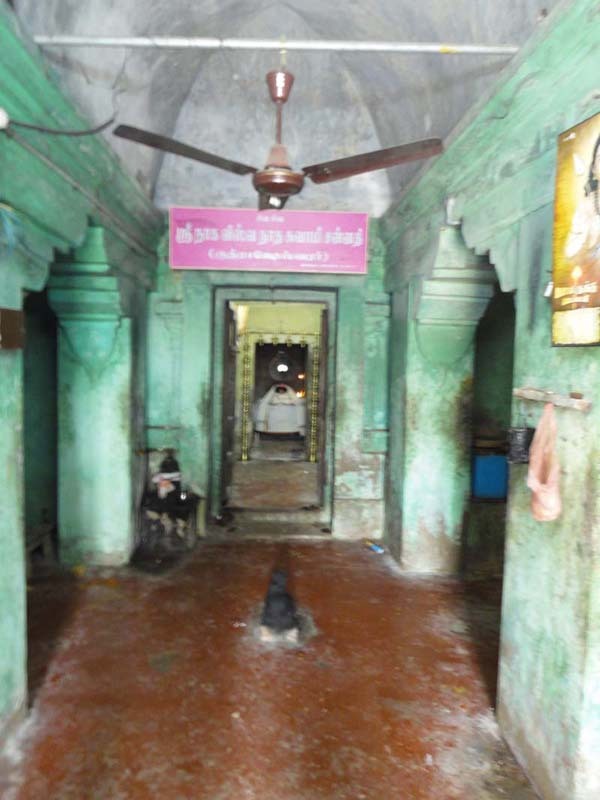 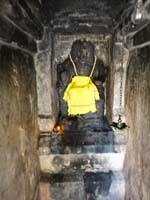 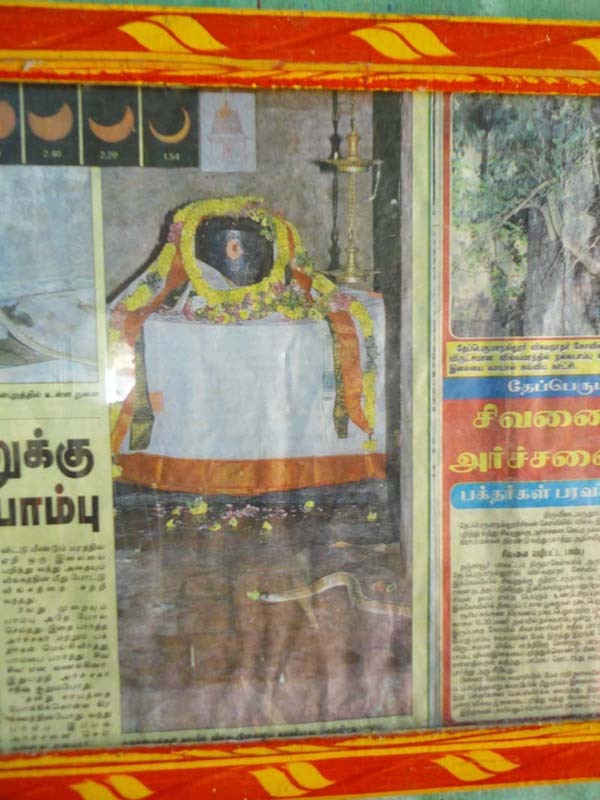 History :The Shiva here is also called Annadhana shiva. 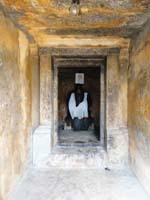 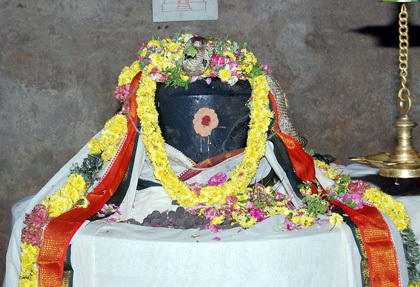 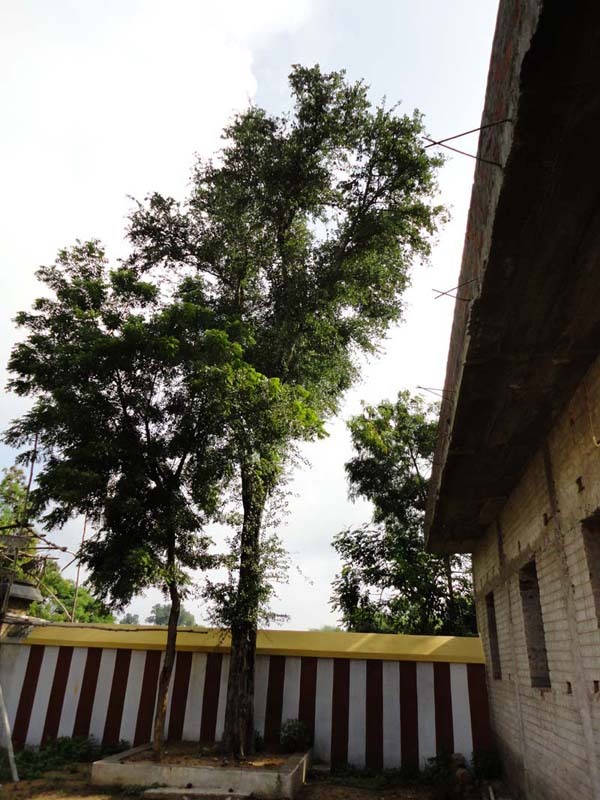 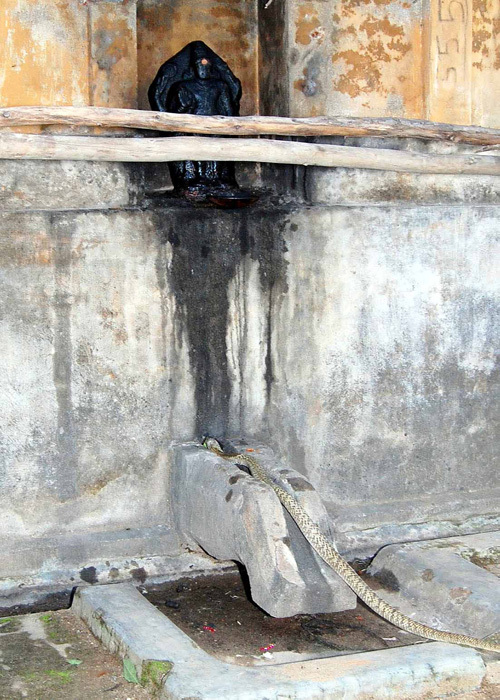 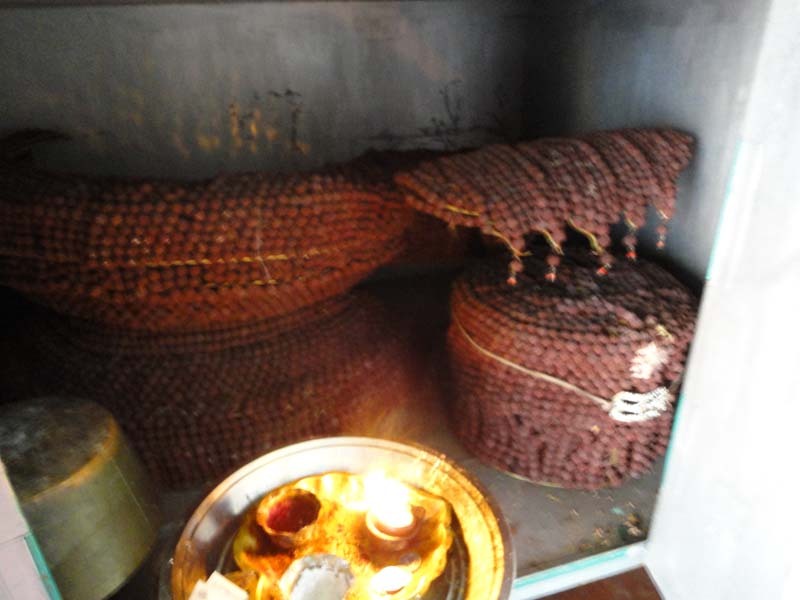 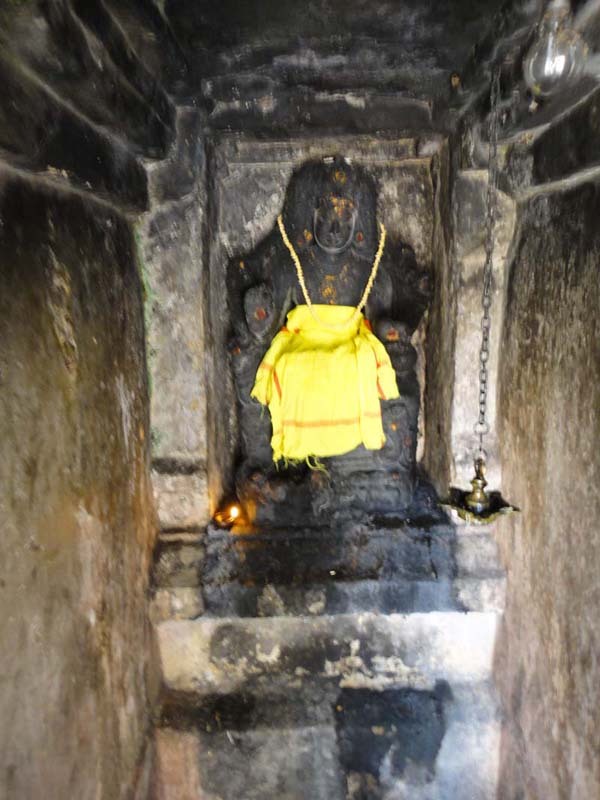 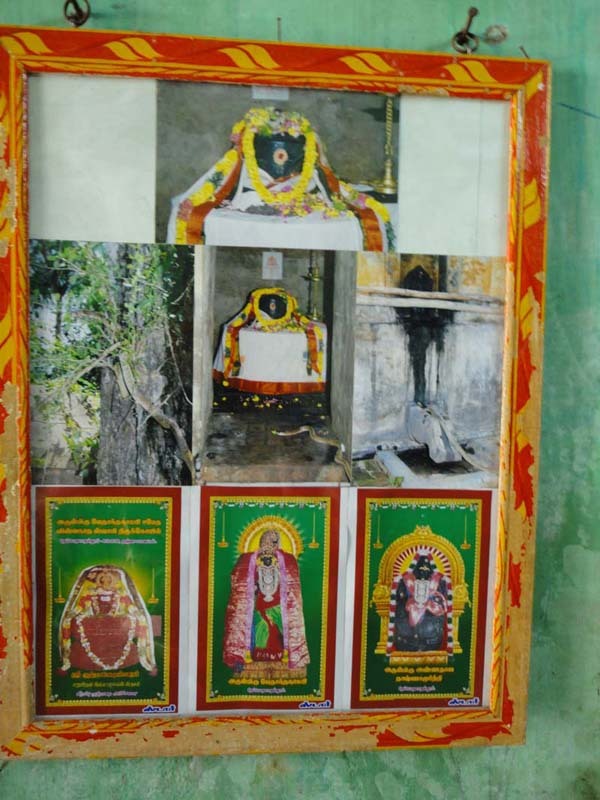 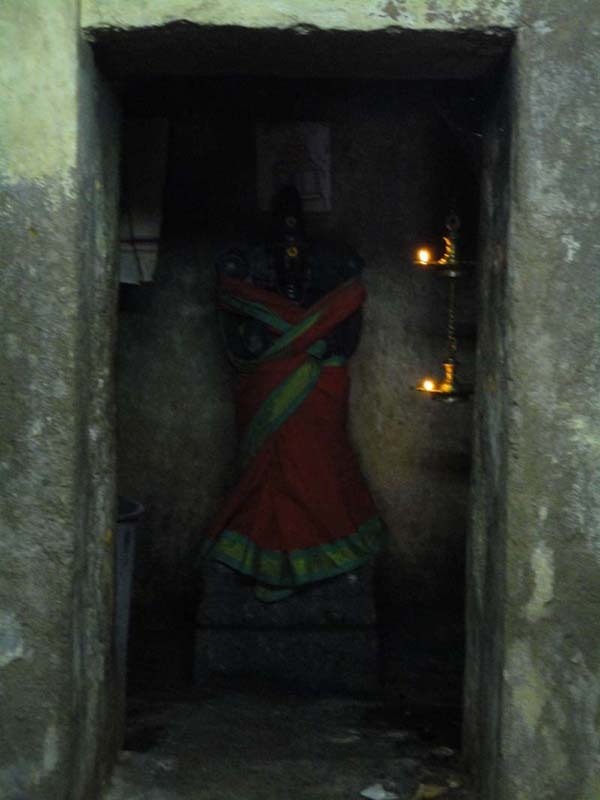 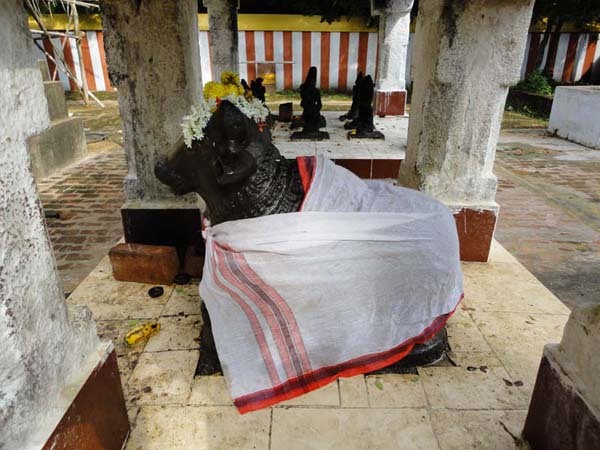 The siva linga covered with ' rudraksha kavacha ' and hence the lord named as Ruturaksheshwarar.This is the only temple where archana to siva is done with rudraksha – archana with ' eka mukha ' to ' 12 mukha' rudrakshas provides boons and purusharthas as the devotees require.The sunlight falls everyday on this Siva linga.The Power of this linga is said to be the combination of all the 12 jothirlingas in India and therefore unique. 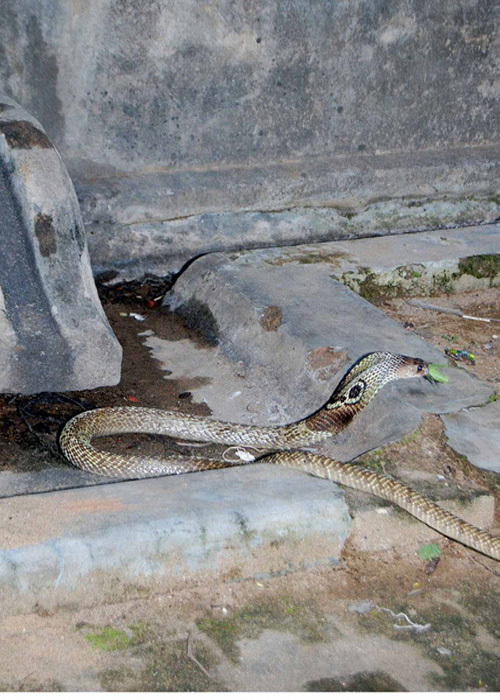 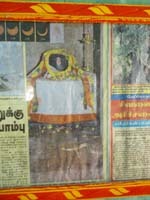 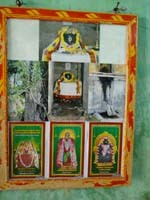 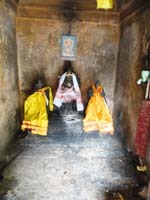 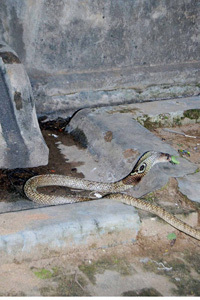 The Dakshinamurthy Idol is unique and is considered more powerful and boon bestowing than Alangudi.Nagar (snake) worshipped Shiva here on an eclipse day on January 2010 plucked vilva leaves from the temple tree and worshipped Shiva .The Cobra went around the Shiva Linga vigraha and placed the vilva leaf on the top of the lingam. 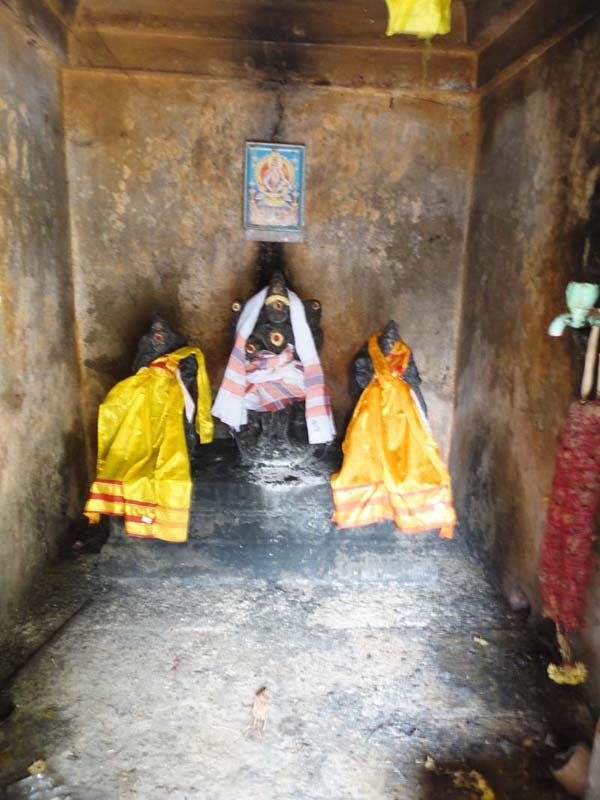 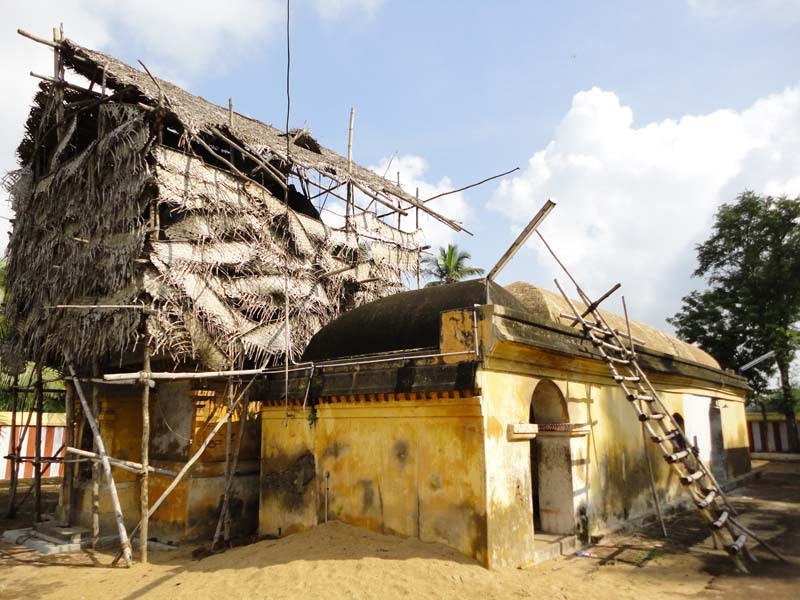 Travel Information : Thepperumalnallur, village is near Thirunageswaram railway station - next station to Kumbakonam nearest temple Ragusthalam,oppiliyappan temple.